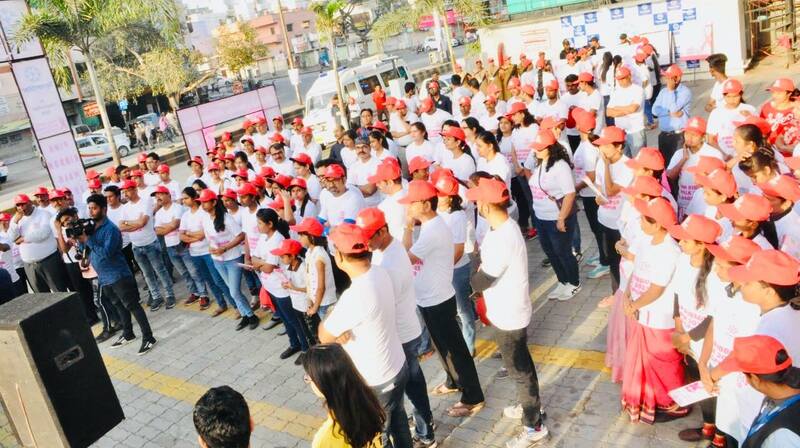 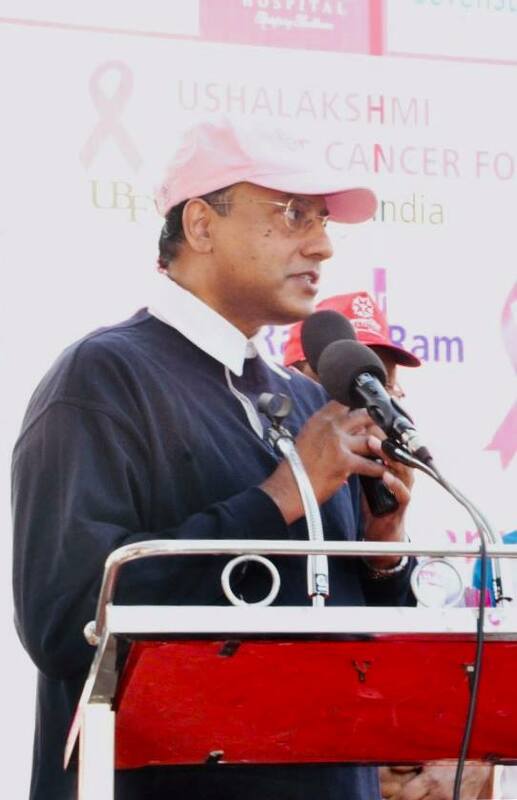 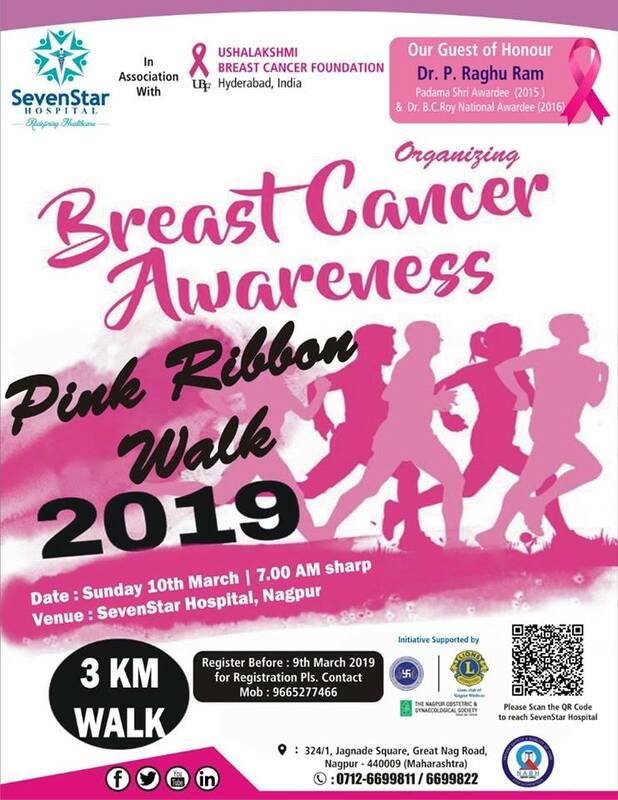 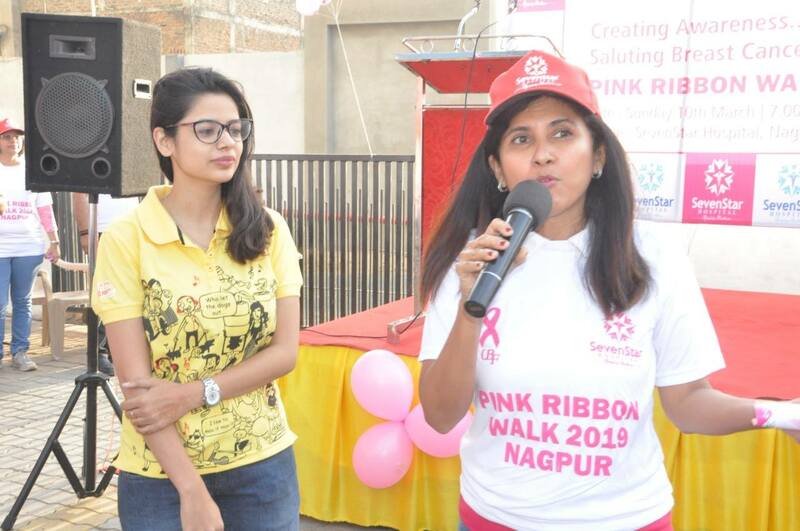 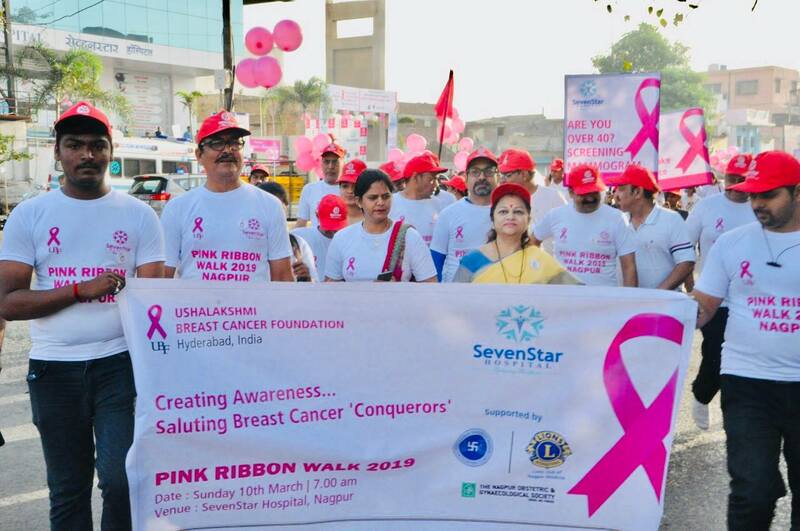 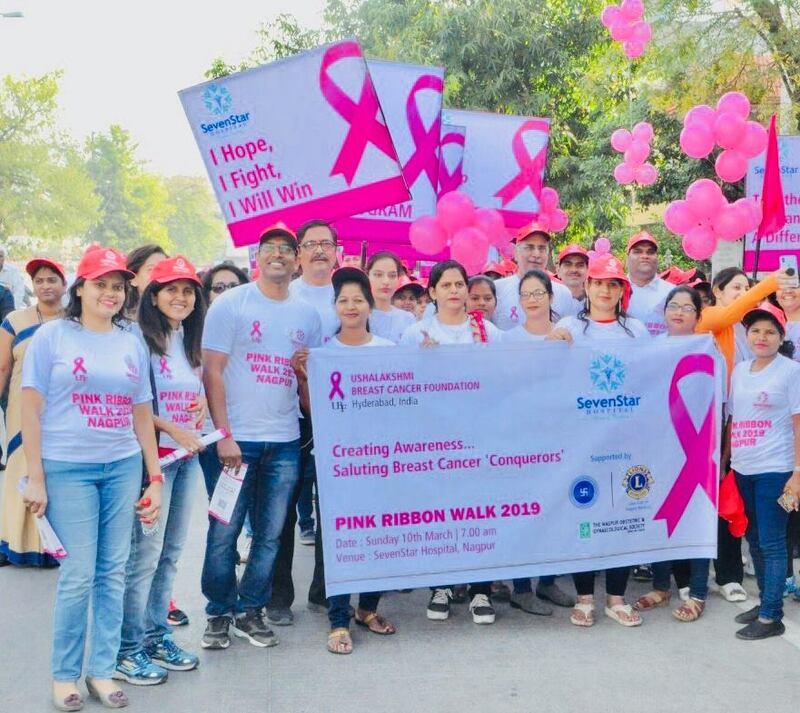 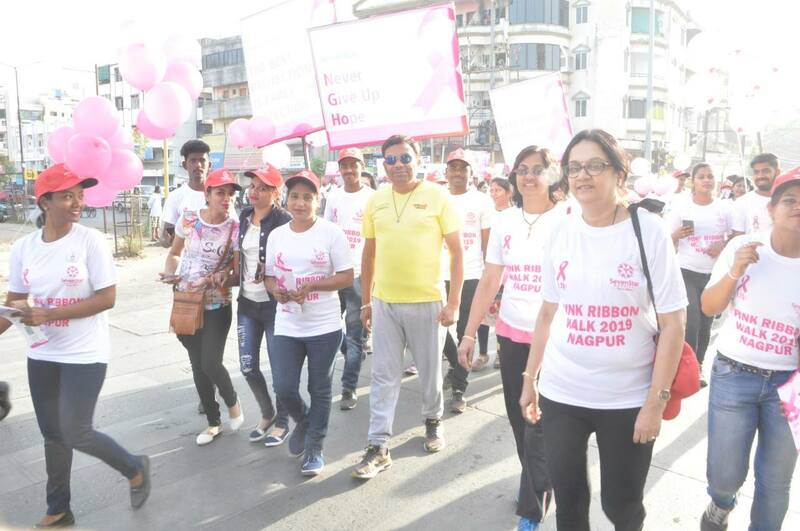 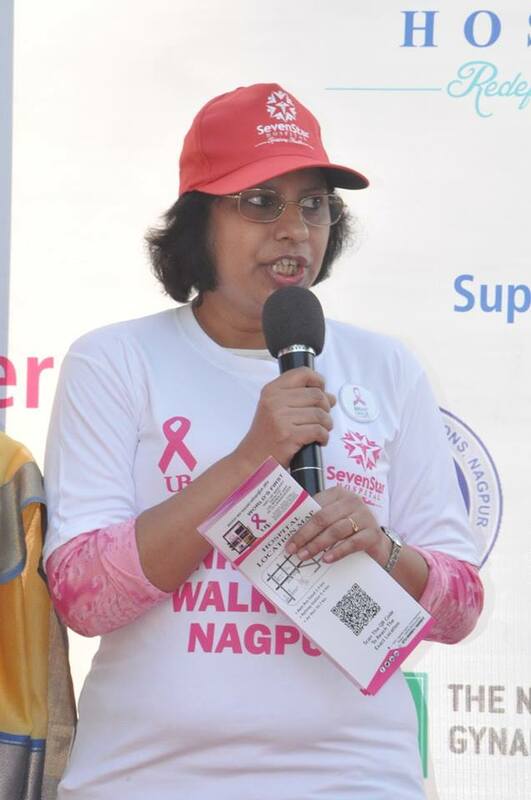 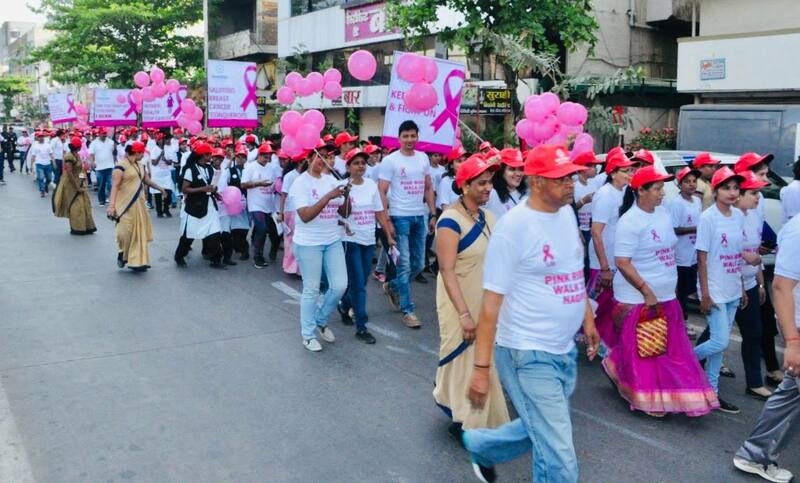 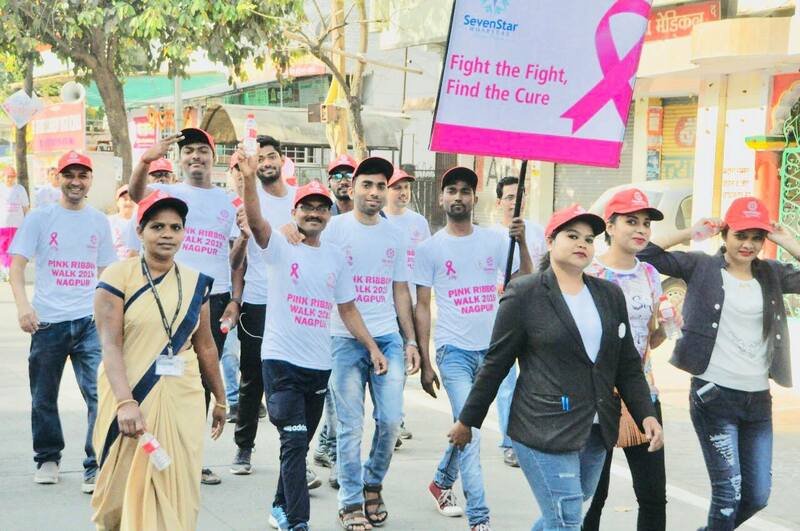 Dr. Raghu Ram was invited as Guest of honour to flag off the Pink Ribbon Walk held in Nagpur, which was held in partnership with Ushalakshmi Breast Cancer Foundation & The Association of Surgeons of India. 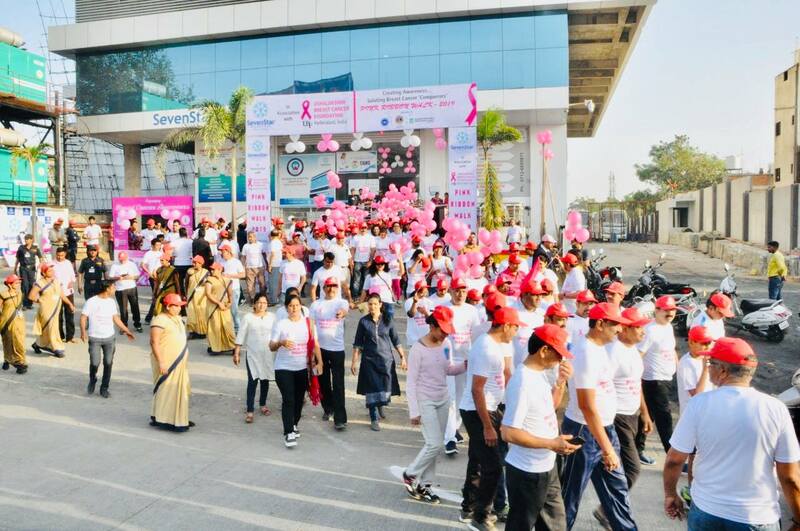 The event was championed by Dr. Prashant Rahate, a senior member of the Association of Surgeons of India and a well known Surgeon in the city of Nagpur. 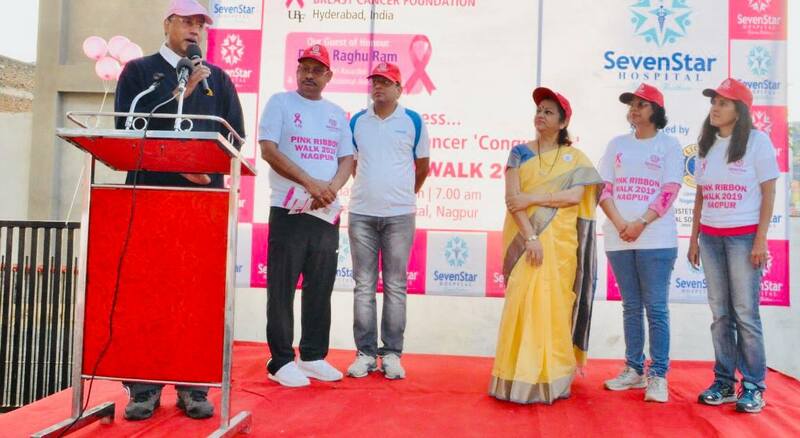 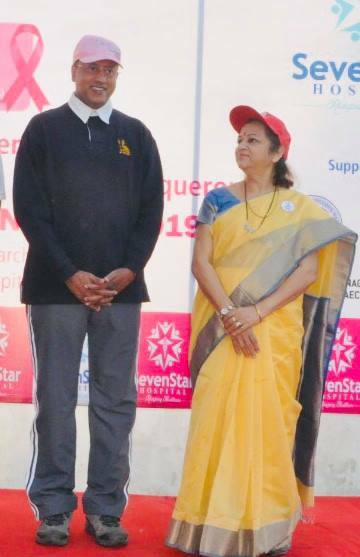 Dr. Raghu Ram emphasized the importance of early detection in saving lives and he flagged off the Pink Ribbon Walk alongside Mrs Kanchan Gadkari (spouse of Mr Nitin Gadkari, Hon'ble Union Minister).